If you love oysters, you probably have heard about this place. If you don't love oysters, you should still check it out. Apalachicola oozes "Old Florida" charm. Set alongside a namesake bay and river, this town has one foot in the workday world of harvesting the Gulf's riches and the other foot in artsy boutiques and the like. Somehow, they combine nicely. There is just a lot more to visit in Florida than what you have heard of or you can imagine. Its truly a state with bundle of beautiful surprises for its tourists. 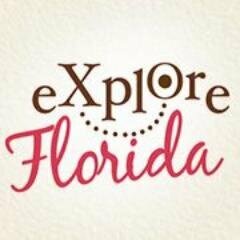 We hope you have enjoyed to Explore the Forgotten Florida with us and we will see you soon!